Exciting news! 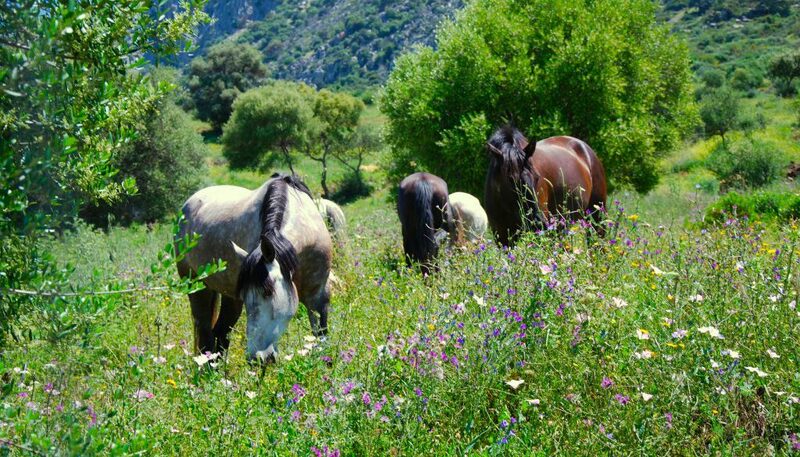 We have decided to promote the equestrian property separately from the hotel project. 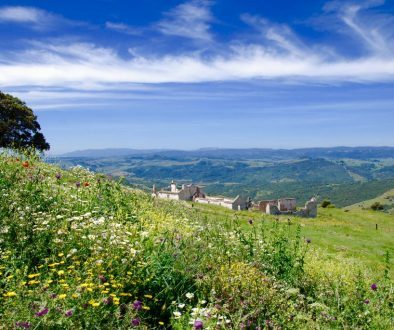 This will be a very attractive opportunity with 15 hectares of land with permission and all prepared to build a equestrian center and residence. 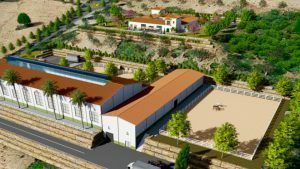 The permission includes equestrian center of 3.350 m2, stable with 45 boxes, laboratory, indoor riding arena 20×60 m2 as well as a large residence of 1.050 m2. 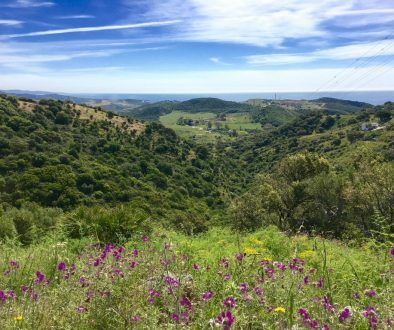 Excellent access to the A377 and only 10 min to the tollroad access in Manilva. 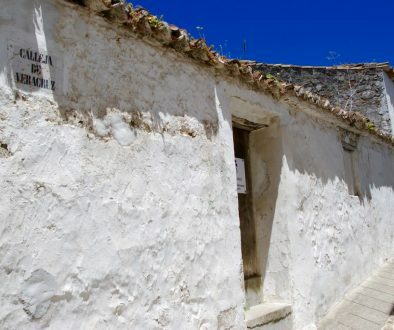 Tollroad bring you to Marbella and Sotogrande in less than 30 min each direction. 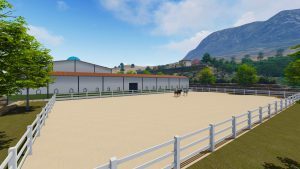 Animations of Hotel and Equestrian project in Casares	Dreamlife for your horses and you!